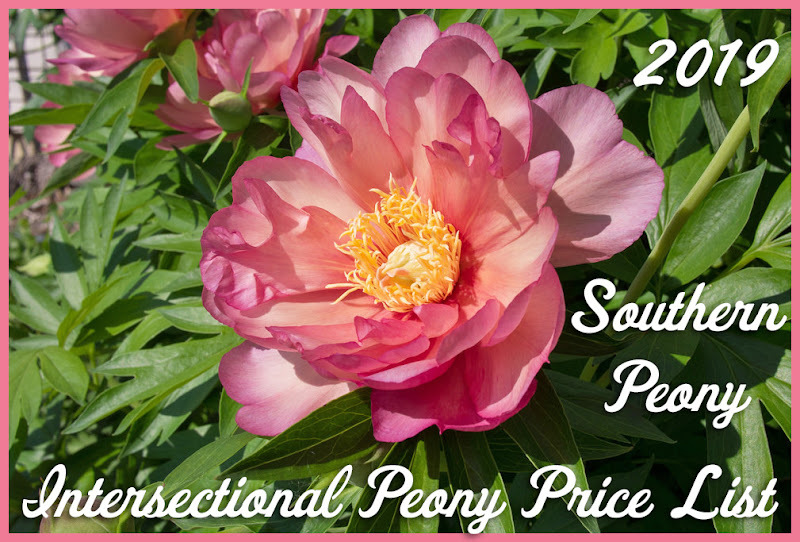 Southern Peony: 2016 American Peony Society Fall Auction Starts Today! 2016 American Peony Society Fall Auction Starts Today! Yes, I've been a little busy lately, and if you've been wondering what's been taking up a bit of my time, it's the American Peony Society Fall Auction - which starts today! I just added two last minute additions to the auction this morning - Peony 'Bartzella' - which is an awesome Southern Peony Best Performer and Peony 'Dinner Plate', which there are now two of this peony in the auction this year. So don't miss your opportunity to grab one! Bidding is from 12:00 noon Central time today, Saturday, October 8th until 5:00 pm Central time tomorrow, Sunday, October 9th. 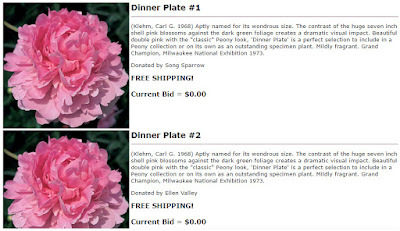 There are lots of nice peonies up for auction and something for every peony lover - tree peonies, herbaceous peonies, and intersectional peonies too! I've got my eye on a few of these beauties myself! 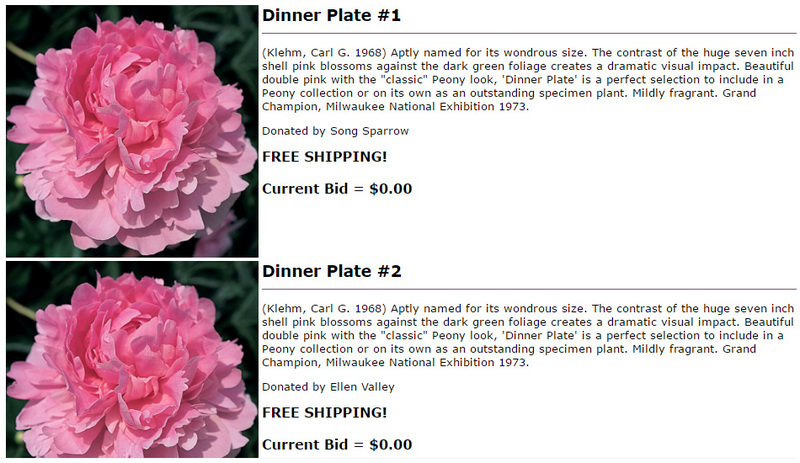 Check out the full list of 39 peonies up for auction this year on the APS website. You can find it under Events, Online Fall Auction. 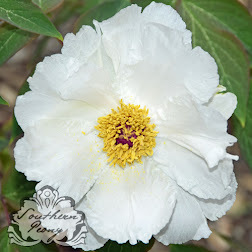 The American Peony Society Fall Auction is open to APS Members Only. So if you're not yet a member, now's a great time to Join the APS! Happy Peony Bidding!